An asthma attack can be scary and overwhelming not only for the patient but for the people around them, too. Cases differ from one person to another, and the severity cannot be gauged easily at the onset of the attack. The condition can be dangerous and fatal if left untreated. This is why finding prime relief for asthma is very important for people who are prone to attacks. Asthma can affect people of all ages. Some experience it when they are kids and then they simply outgrow the attacks, while others acquire asthma as they grow and become adults. One of the best ways to find relief and manage the condition is to understand more about it and how it affects the body. A person with asthma has a respiratory condition that causes the bronchial tubes to constrict and become inflamed, which causes difficulty in breathing. It can be triggered by a number of components and can last for an hour up to several days. Asthma triggers can be difficult to pinpoint because the real cause of it is unknown. It can be due to exposure to tobacco smoke as a child, having allergy-related conditions, having a family history of atopic conditions, pollution, weather conditions, infections, and numerous other conditions. Asthma patients rely on medical intervention and treatments to find relief from an asthma attack. Asthma relief and management can take various forms. They can be prescription medication, inhalers or laser treatment. There are also holistic, homeopathy and natural asthma relief options available. Finding the most suitable asthma relief for a person must be carefully determined by a medical professional. Prescription medications provide relief by stopping the swelling of the airways and allowing it to stay open for the person to breathe normally again. Short-acting medications are used as a reactive treatment to stop the airways from constricting during an attack, and there is also long-term medication taken daily to prevent asthma attacks from occurring. Asthma is a complex condition, and each relief can be specific to one person. No asthma is the same and it cannot be treated in the exact same way. The patient and their healthcare professional need to determine the right kind of relief for the lifestyle that they have. Patients need to be more proactive in finding the most suitable asthma relief for them. 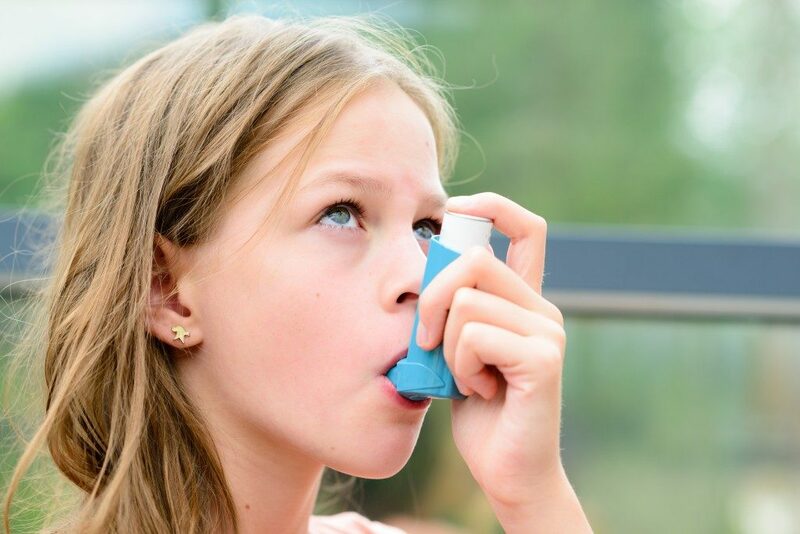 There are new methods and alternative medication that leaves no side effects on asthma patients. Of course, patients need to communicate with their doctors even when they decide to try out other options. Prescribed asthma medication should not be stopped abruptly once the patients decide to try other forms of asthma relief. It should be done gradually to prevent any problems. While there is no known permanent cure for asthma, the condition can be successfully managed. Relief for asthma symptoms is readily available to make life easier and safer for people suffering from the condition. 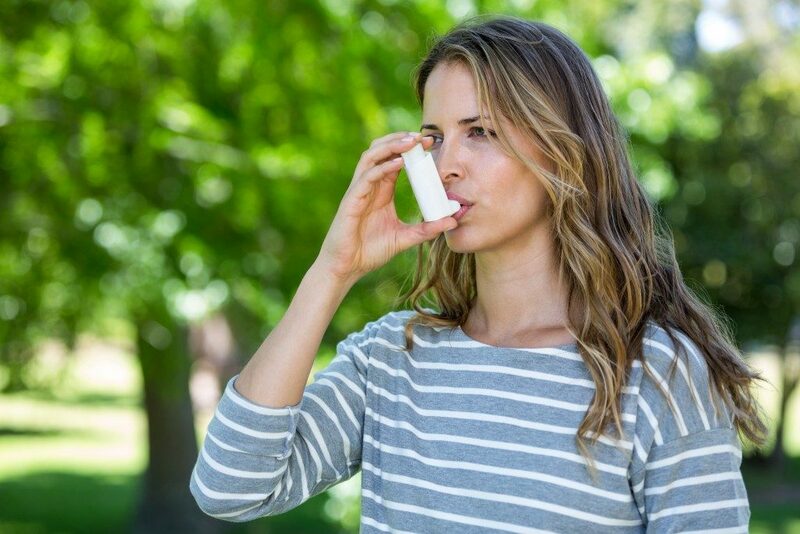 Apart from finding solutions for asthma that really work, staying connected with doctors specializing in asthma can guide patients towards finding the asthma relief that will have the most impact in their lives.